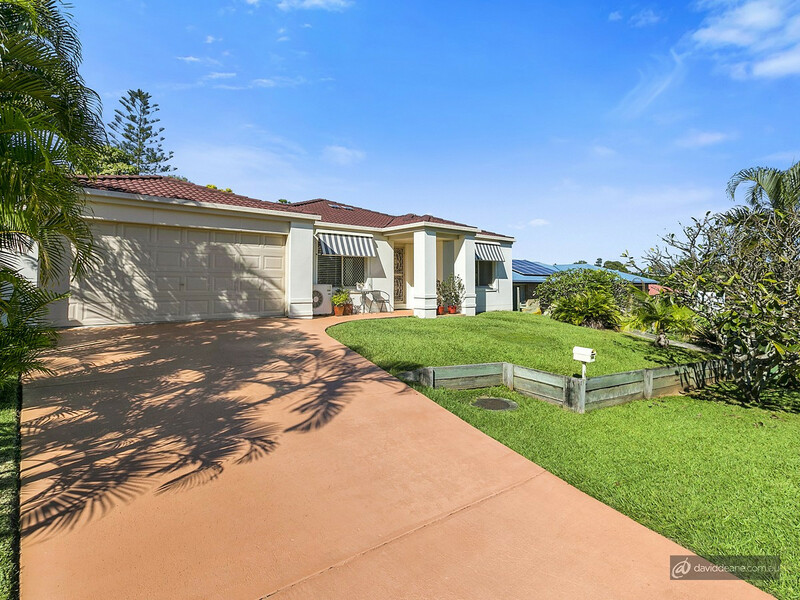 SOLD BY MARK RUMSEY AND THE TEAM AT DAVID DEANE REAL ESTATE! 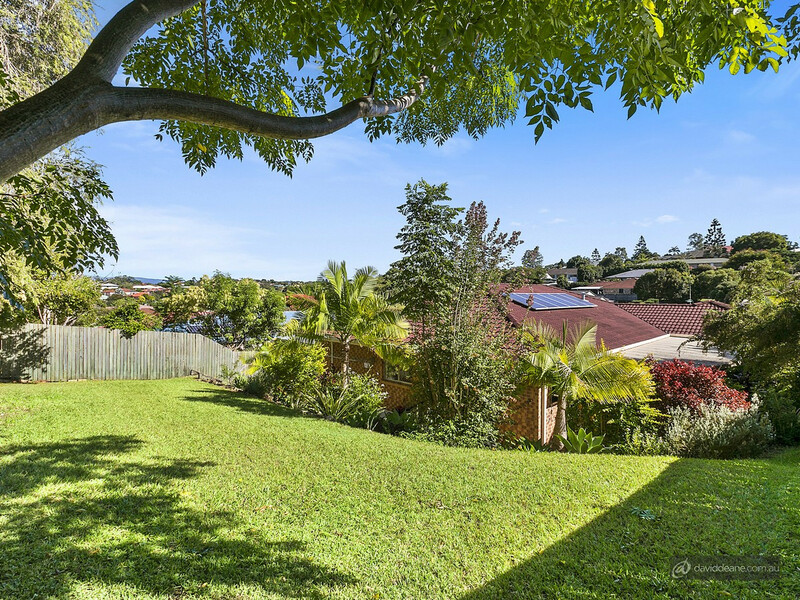 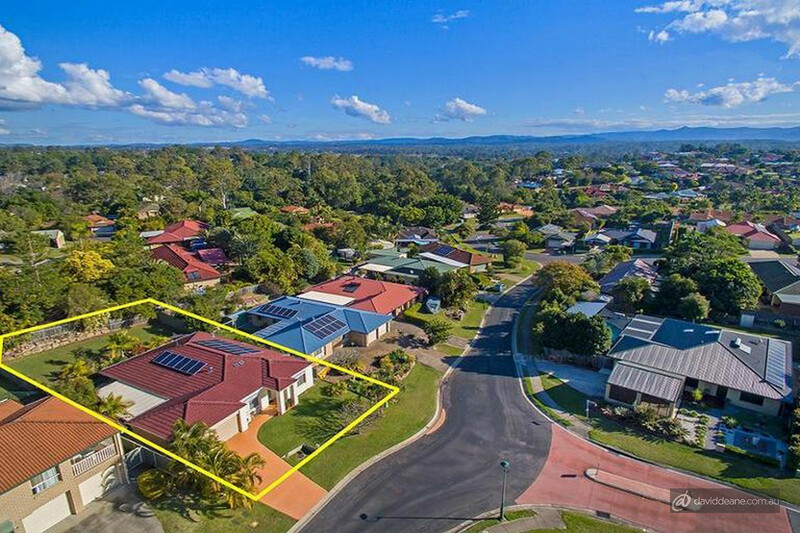 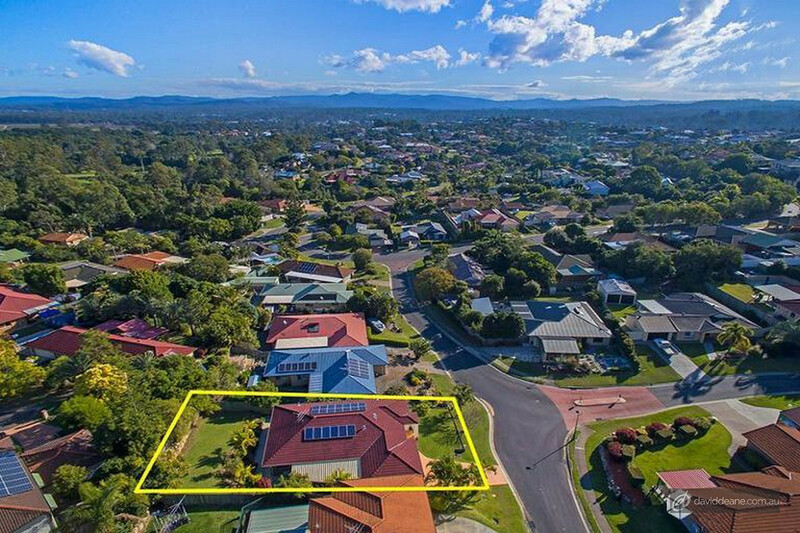 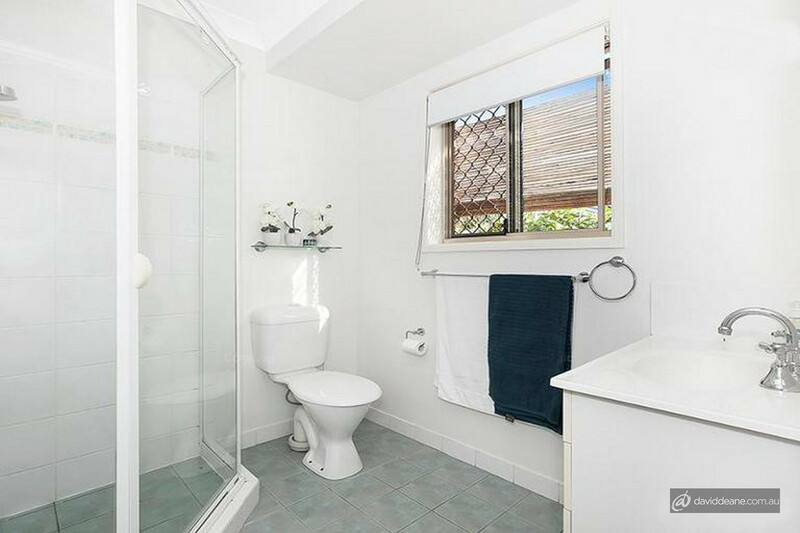 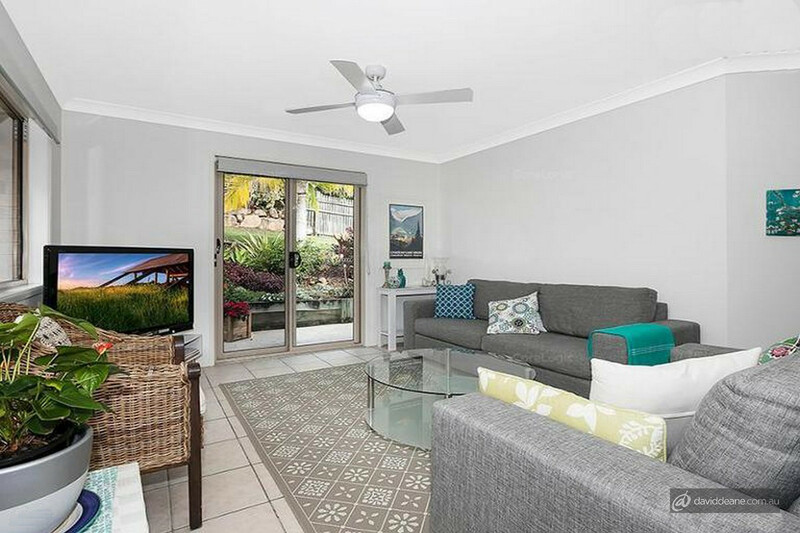 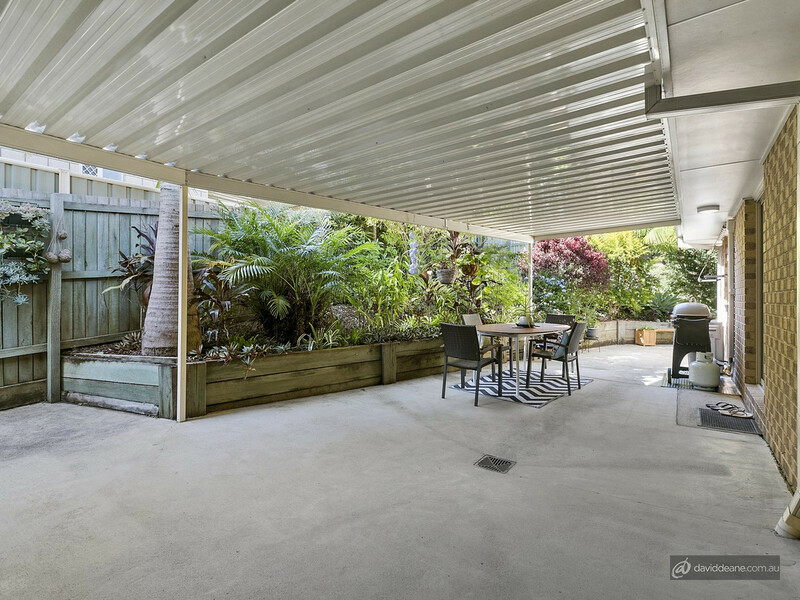 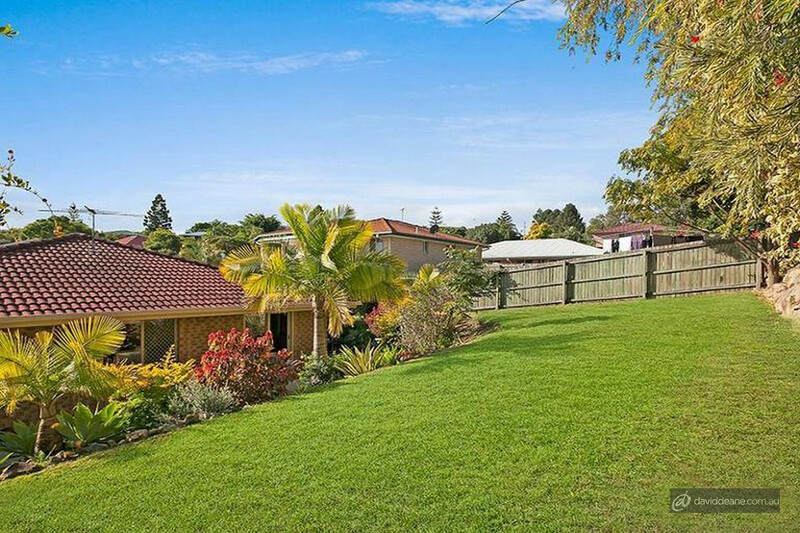 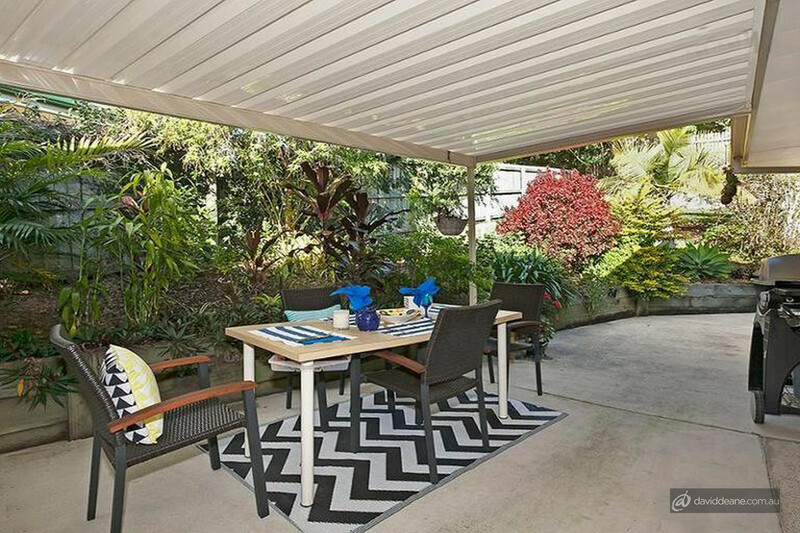 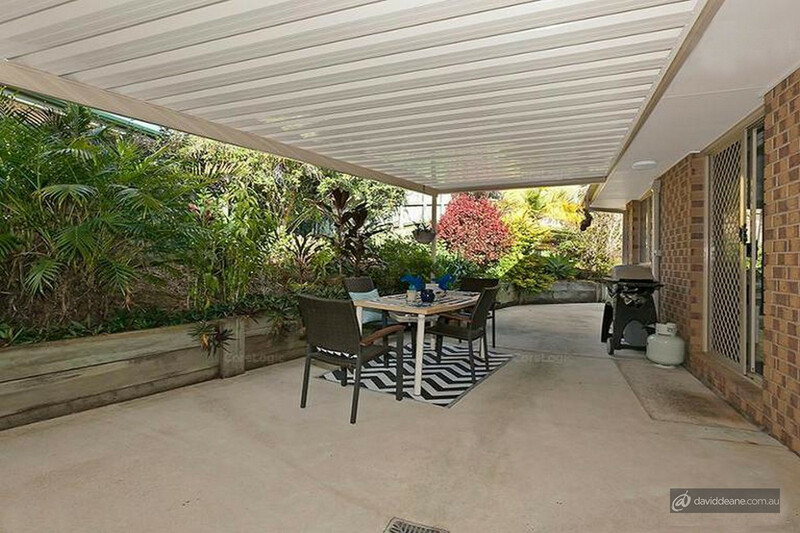 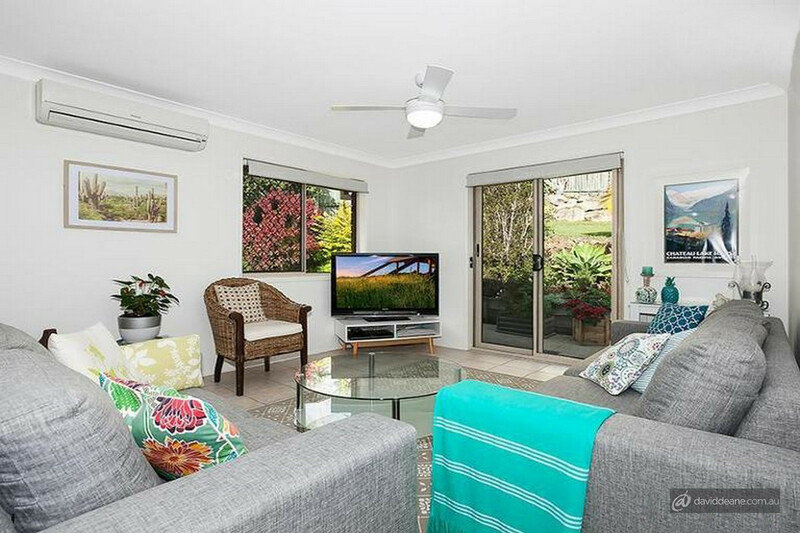 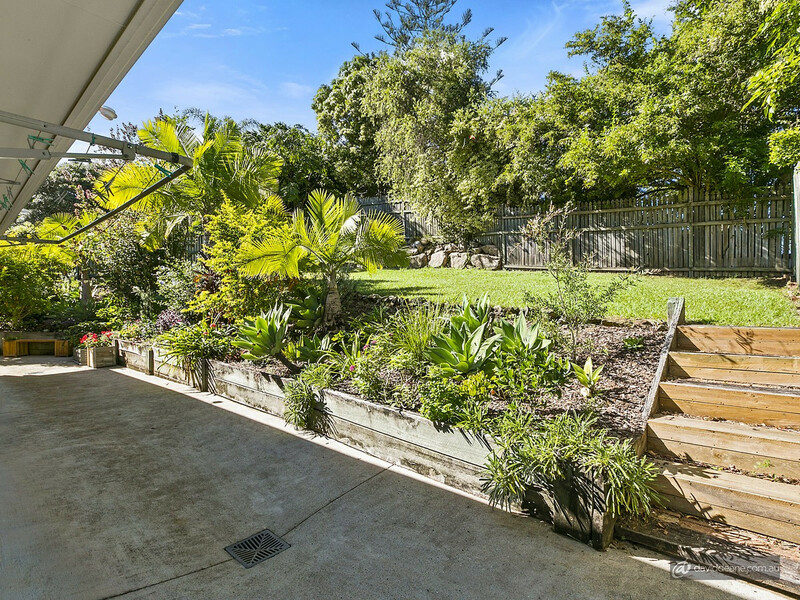 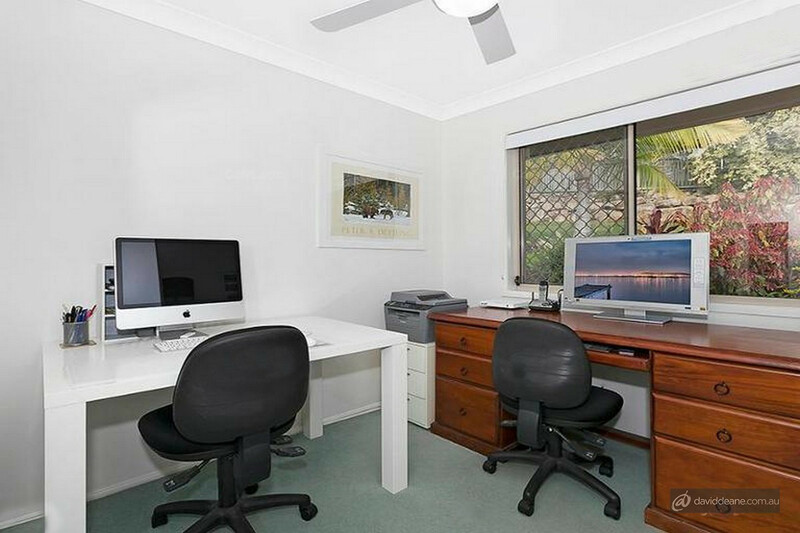 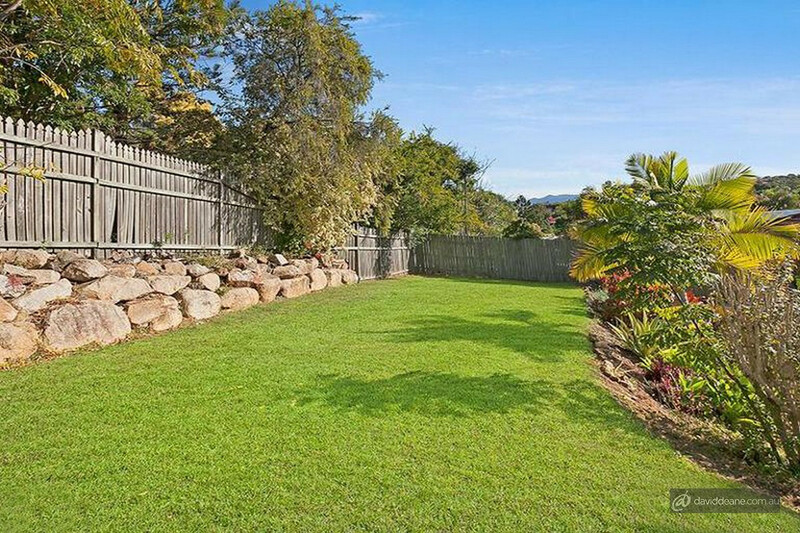 Positioned in an elevated cul-de-sac position with mountain views, 8 Valmadre Court, Petrie is guaranteed to please. 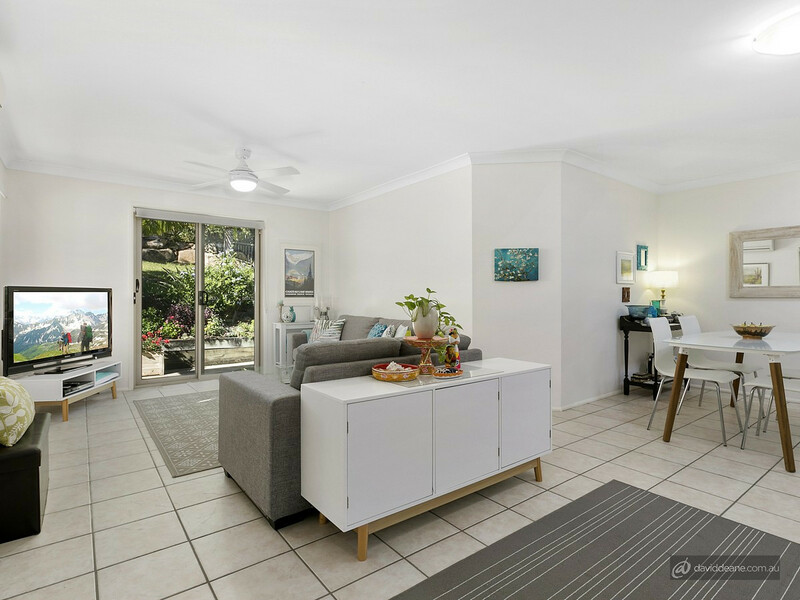 Boasting an amazing features list and stylishly appointed, the home has been lovingly cared for and is available for immediate purchase. 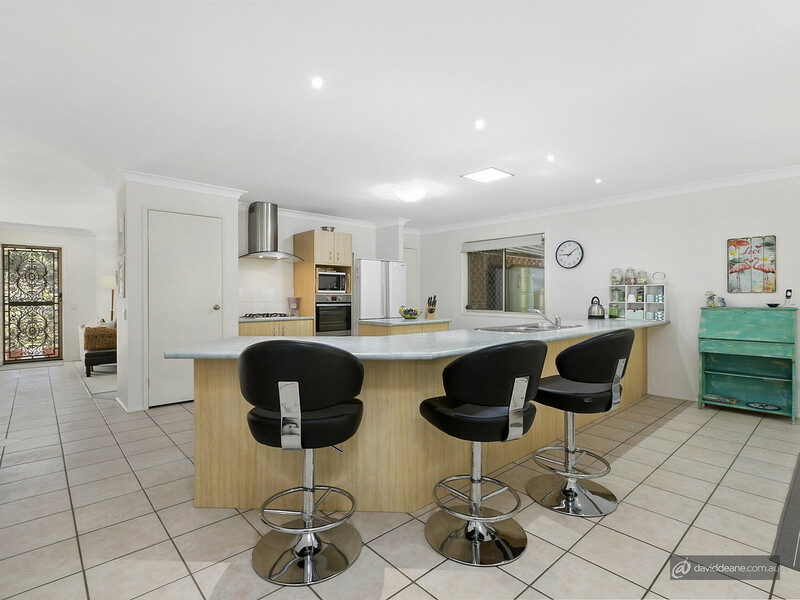 From the minute you step inside, the spacious formal lounge and wide entrance give you a sense of the size and space and the enormous kitchen serves perfectly the open plan family meals and private alfresco entertaining area. 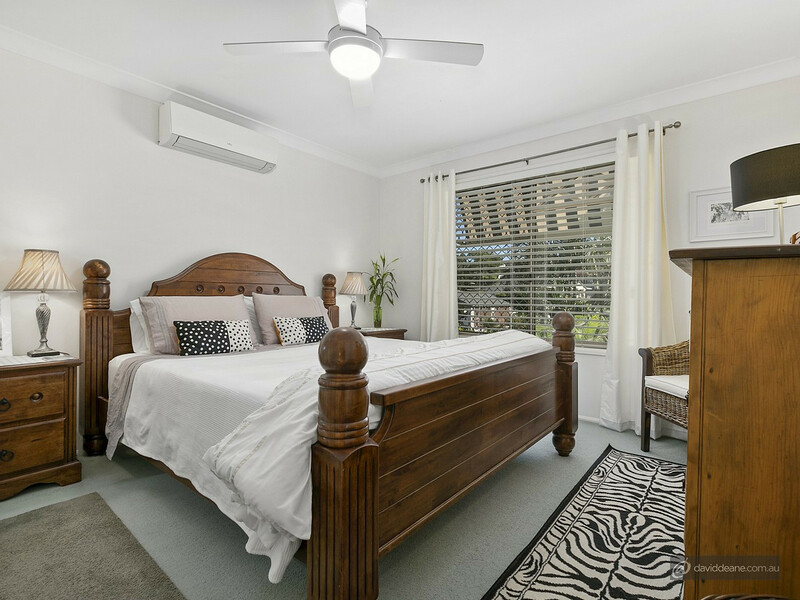 The master suite is air conditioned and has a walk in robe plus ensuite, and the additional three bedrooms are larger than most and all come with robes. 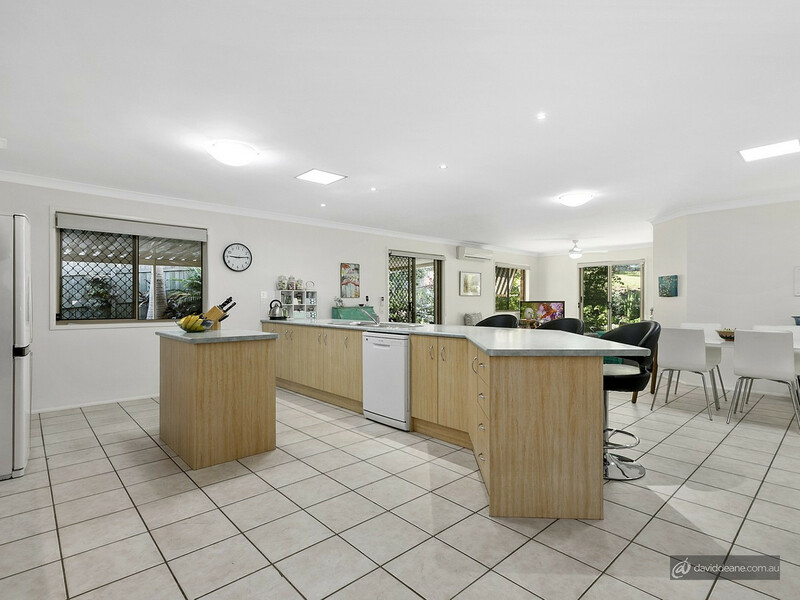 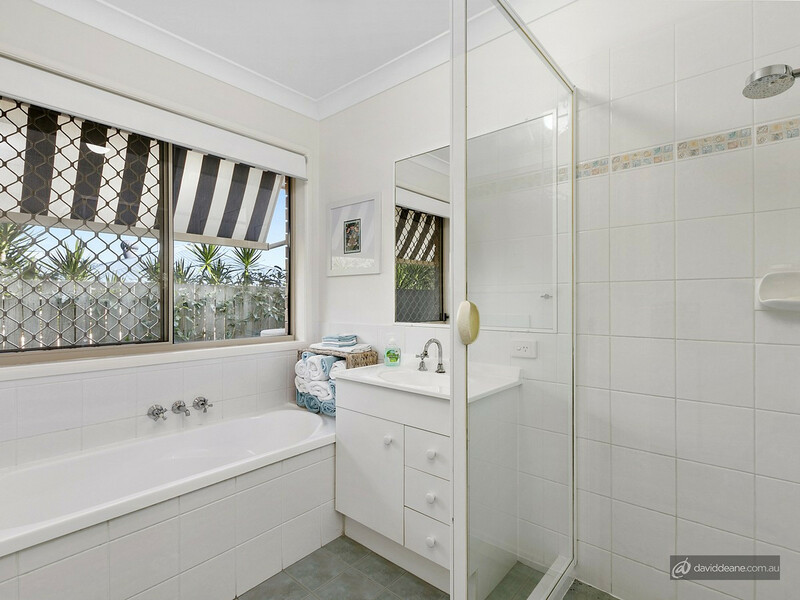 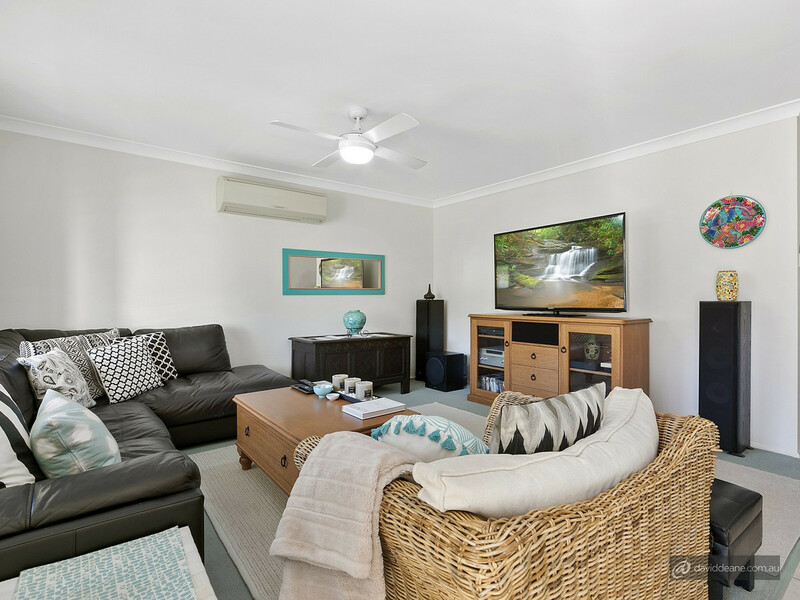 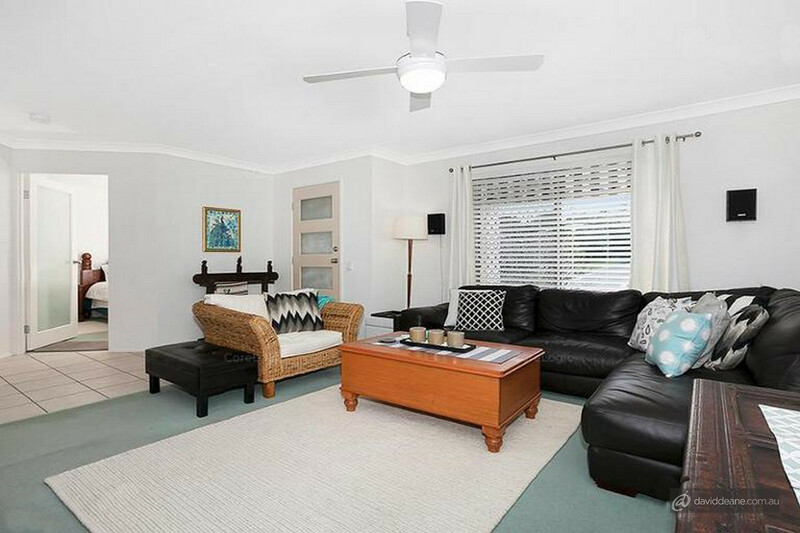 This amazing property is incredible buying in Petrie on Pine and is only minutes to shops, Petrie Rail, schools and the river walks of Mungarra Reserve. 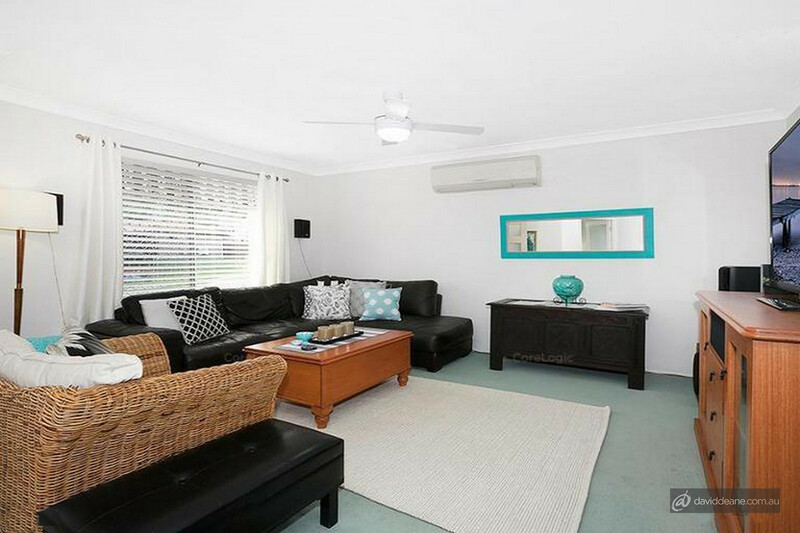 We welcome your inquiry to inspect and look forward to seeing you at our next open for inspection.